We have developed an innovative technology making a significant impact on the Micro-Electro-Mechanical Systems (MEMS) & Sensor industries. 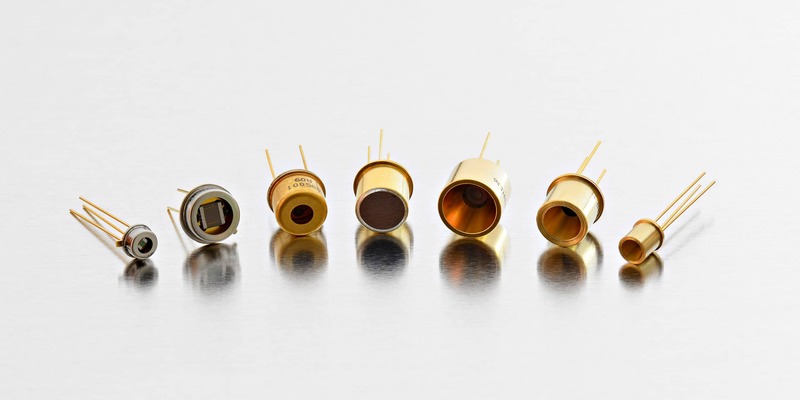 NOVA IR is focused on Infrared Emitters, enabling components for spectroscopic sensors used for infrared gas analysis. This large emerging market includes carbon dioxide (CO2) sensorsfor demand-control-ventilation, cabin environmental control, bio engineering and medical applications like breath analysis. Sensors are also likely to be mandated for carbon monoxide or methane. Infrared sensors are also extensively used in medicine for patient monitoring including capnography. NOVA IR Products are avaible via Micro-Hybrid Electronic GmbH. Our Infrared Sales team will be happy to answer your questions and take care of your requests.